VSing is a 6-member professional a cappella group based in Hong Kong. 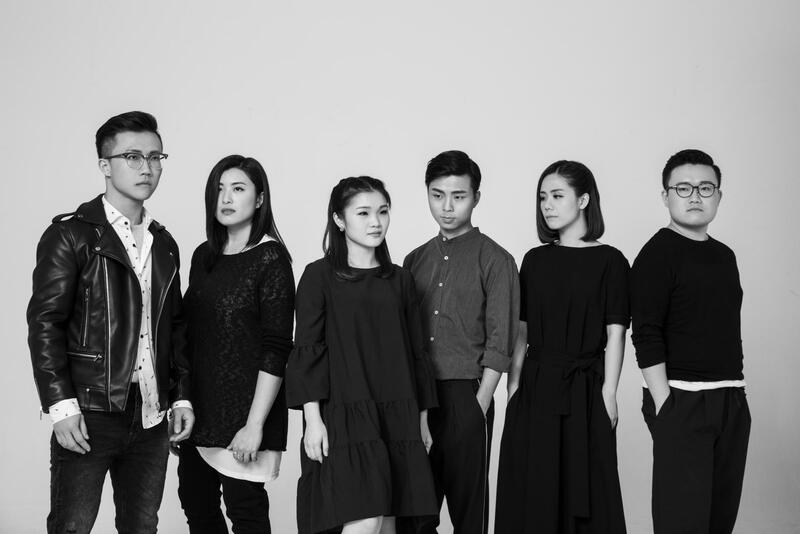 Known for their imaginative and intricate musical arrangements, as well as their versatility across musical genres, VSing aims to emerge as a fresh and exciting new voice in the growing Hong Kong a cappella scene, and the general Hong Kong music scene at large. Despite having been formed only a little over a year, VSing has already gained media attention from multiple fronts, and boasts a strong social media presence with regular video releases. This past July, VSing was named 1563 at the East’s Artist of the Month, and in October, won the Gold Medal Prize at the Taiwan International Contemporary A Cappella Festival. To emphasize a cappella music's unique quality of using just the human voice, as well as to underscore each member's unique voice, they have chosen “吾聲”, which means “our voices”, as the Chinese name of the group. It is with these voices that they hope to connect to the wider community, and to promote this burgeoning music genre that is a cappella. VSing members include vocal teacher/performer Sharon Lee, music production up-and-comer Ivy Hung, composer/arranger/producer/conductor/performer Anna Lo, a cappella teachers and performers Vincent Cheung and Gilbert Wong, and beatbox instructor Justin "ChickenToe" Lau. Graduated from EXCEL of the Hong Kong Academy for Performing Arts in the BTEC Musical Theatre Programme, she attained Pearson BTEC Level 4 HNC Higher National Diploma in Performing Arts (QCF). Sara C. has been involved in different singing and musical performances since pursuing her studies in musical theatre. Fascinated by neo-soul, R&B and jazz music, her singing style is deeply influenced by these genres. Besides live performances, Sara has also been participated in singing recordings, including recent work of renowned composer Vicky Fung “All The Same” from her multi-media stage show “Utopia, momentarily”. In this performance, Sara C. will bring you a jazzy afternoon! (Bossa Nova, Latin Jazz, Canto Jazz and so on), perform as “Sara C. Quintet” together with the local talented jazz musicians including Vincent Chan on guitar, Ricky Wong on keys, Chan Kam Ming on bass and Samuel Chan on drums. Chris Polanco is one of the most well known all-rounded musicians from Latin America, Hong Kong and all over Asia. He is the founder of the one and only authentic Latin band in Asia – Azucar Latina Band & Ensemble. Having the advantage of being born in Dominican Republic, Latin America and based in Hong Kong for over 18 years, Chris Polanco creates a new music trend leading with Latin rhythms and a fusion of Cantonese pop. Being a professional all-rounded musician, his talents are widely known in Piano / Keyboard, Drums, Bass, Guitar, Accordion, Percussion, etc. Given by his experience in Choir Conducting and also expertise in Solo Singing, he obtains rich ideas and great inspiration to transform into passionate and unique music while performing and creating music. 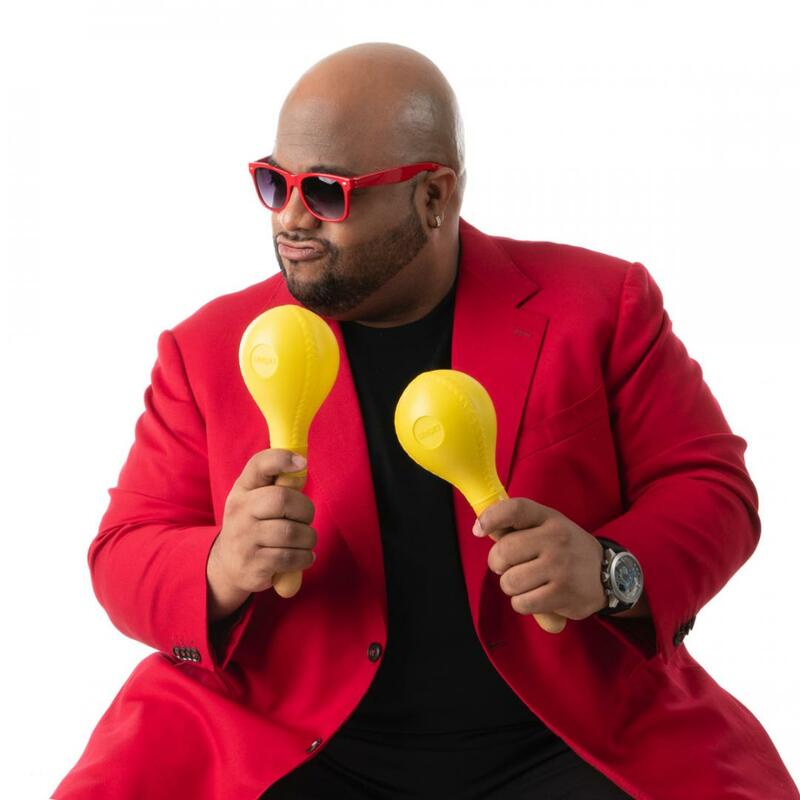 Chris Polanco has been working with and sharing the conservatoriums & arenas all over the world with numerous local Stars / Artists in the Cantonese Pop music field as one of the leading percussionists in the market. Chris Polanco is also a music producer whom has written, composed, and arranged different styles of music. He has released 2 CD albums – “Chris con Azucar” in 2005, and “My Music Road” in 2011. One of the most popular arrangements from Mr. Polanco, “Crazy” (瘋了) from Sandy Lam, was a marvelous mixture of Latin rhythms with Cantonese pop tune. The arrangement was one of the crowds’ favorites in the Sandy Lam MXIII World Tour throughout 2011-2012. 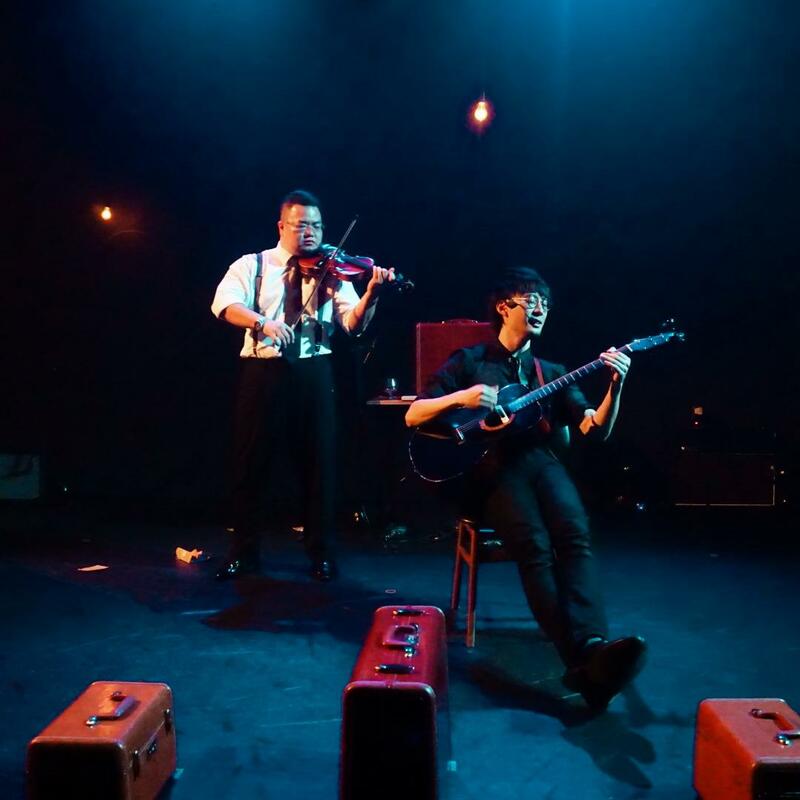 In this performance, Jing will perform with the local talented violinist, Felix Tham. Jing Wong graduated as a Theatre Designer and Director in London's Central Saint Martins College of Art & Design with First Honours. Having signed to People Mountain People Sea, he then released his first live album + EP in December 2012. He has played at the main stage at Music Festivals such as the Clockenflap, Wow and Flutter and Freespace in West Kowloon promenade. He was also invited to play in Adelaide's OZAsia Festival in 2016, Zandari Festival and PAMS festival in Seoul 2017. In 2015, he released one english and one chinese EP “How to Disappear” and “生活的小偷” under his own independent label Mr Nightingale. He is now signed to Frenzi Music and released his 4th EP “我穿過青春” in 2017. His latest Theatre Concert/New Concept Album “A Spy in the House of Love” was also released and performed in November 2018. Jing is also a keen educator who taught young musicians regularly in events organised by the Renaissance Foundation and ‘Every Life is a Song’. In this performance, Henry Chung will perform with the band “The Spontaneous Combustion”, Vincent Lam on Vocals / Guitar, Jezrael Lucero on Keys and Sylvain Gagnon on double bass. 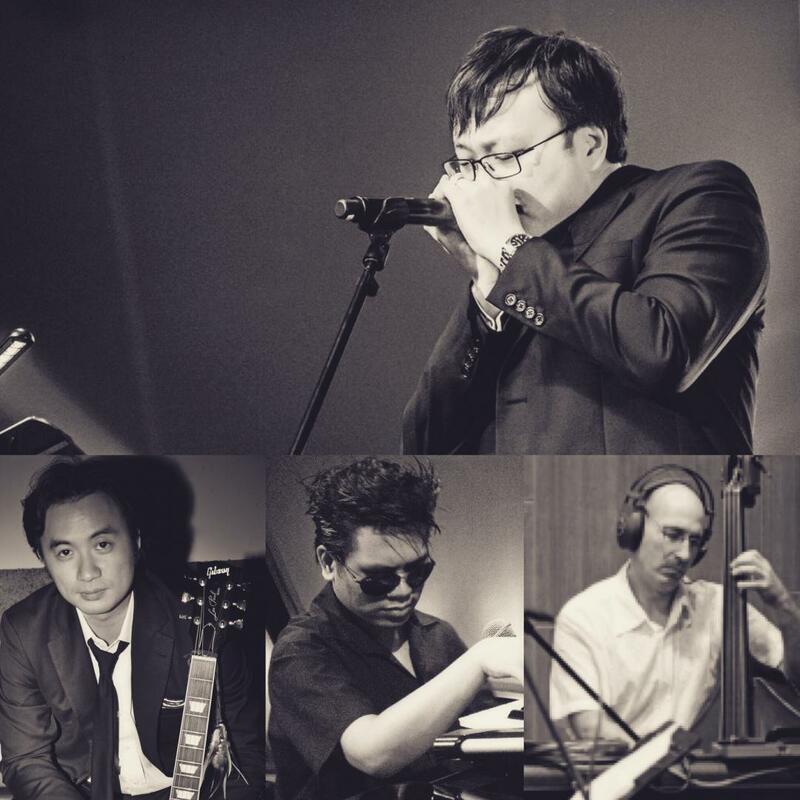 Henry Chung is the premier blues harmonica player and bandleader in Hong Kong (HK) and all of Asia. Chung was rated “one of Washington’s top jazz and blues musicians” by Washington Post in 2006. In 2004, Chung was officially inducted in the “Harmonica Hall of Fame” in the USA. In July 2009, Chung released a Canto-Gospel-Blues album called “The Chimes” to a smashing success. It was rated the best 800 audiophile CDs by “The CD Bible” and it was the 10 Bestselling Jazz Albums at HMV in 2009. In July 2014, Chung released an album called “Edge” which received critical acclaim. Their title song “The Anti-Establishment Blues” received the top prizes 2015 CASH Golden Sail Awards, including Best Song of the Year, Best Lyrics, and Best Vocal Collaboration. In addition to being a blues musician, Chung is also a prominent record producer in HK. He has produced albums and songs for Ruth Chen, Teddy Robin, Yao Lee, Howard McCrary, Benjamin Ng, Frances Chiu, Mimi Lo and Vera Sin. 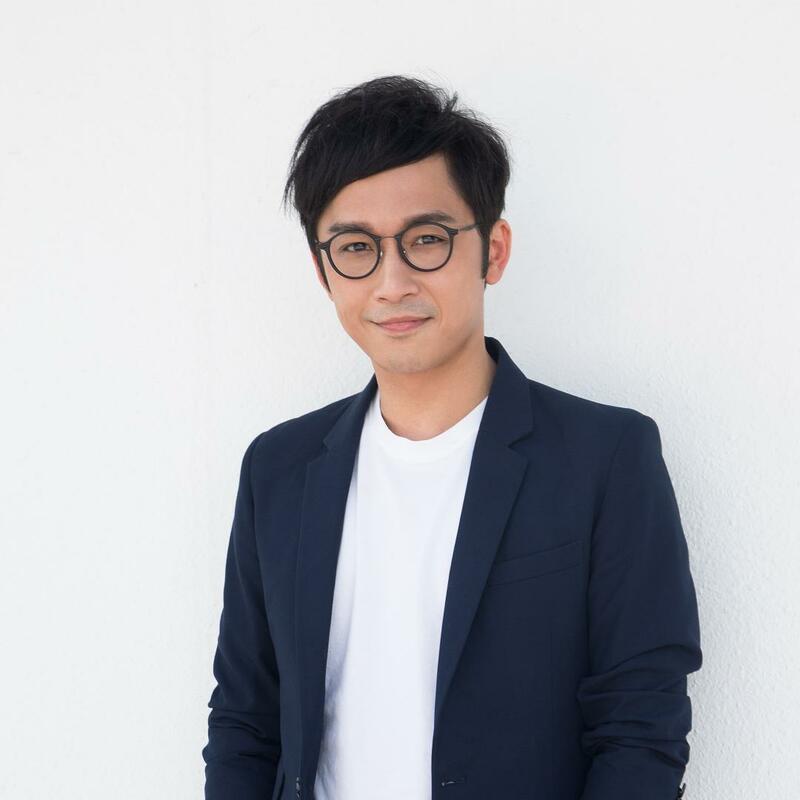 Adrian Fu started his songwriting career at university, he has written numerous tunes for ground-breaking artist Eason Chan, including “We Are Both Lonely”, “The Rings of Saturn”, “The Road...Has Always Been Here” among others. In particular, “We Are Both Lonely” has been a personal favourite of Eason Chan’s, and is broadly considered one of the important songs in the Chinese music scene during the 2000s. In 2004, the song went on to become one of the 10 top singles of the year, as awarded by The Association of Music Workers in Taiwan. In 2014, he finally fulfilled his aspirations and released his debut album, “Good Morning, Hard City”. Produced by legendary producer Jim Lee, the album was an artistic success and earned him the nomination of Best New Artist at the 26th Golden Melody Awards in Taiwan. In 2016, he officially became a recording artist under Universal Music Hong Kong. After releasing his first two plugs – Yet another goodbye and Flying by, his third plug, Flying By got top1 position in all three Hong Kong major radio stations.